With your help, Pure Coffee Club is supporting Water.org to empower people around the world with access to safe water and sanitation. 844 million people — about 1 in 9 — lack access to safe water; 2.3 billion — about 1 in 3 — lack access to a toilet. 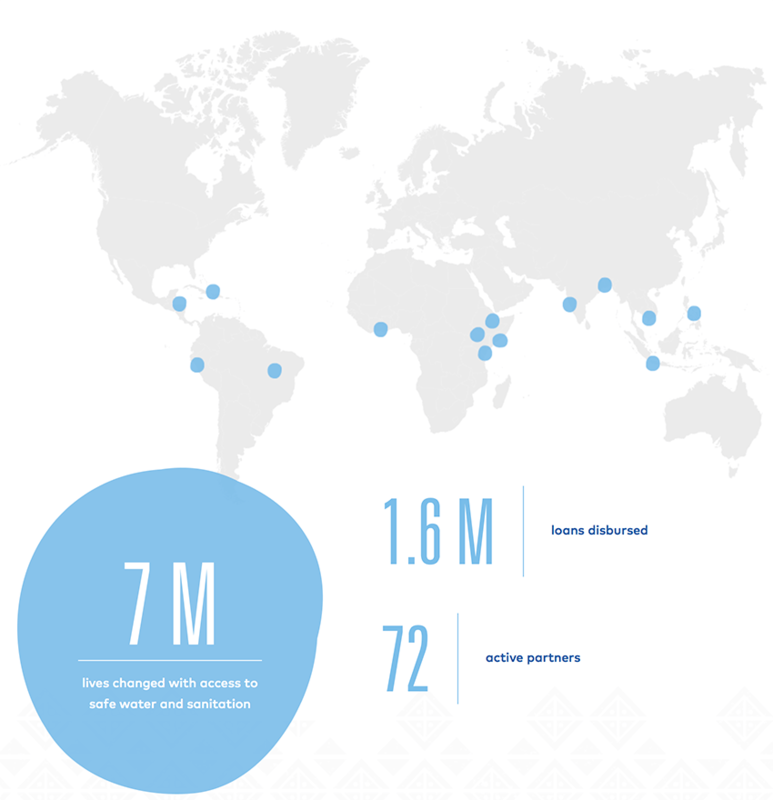 Water.org is dedicated to changing this, empowering families through access to affordable financing and expert resources to make household water and toilet solutions a reality. Water.org is a US registered 501(c)(3) organization that maintains the highest rating from Charity Navigator and holds the Independent Charities of America’s “Best in America” seal of excellence. We double the power of your donation by matching it, one for one.